This group began their life as Joy and The Hit Kids, fronted by the talented female vocalist Joy Fleming, and they released four singles on Decca in 1967 and 1968. 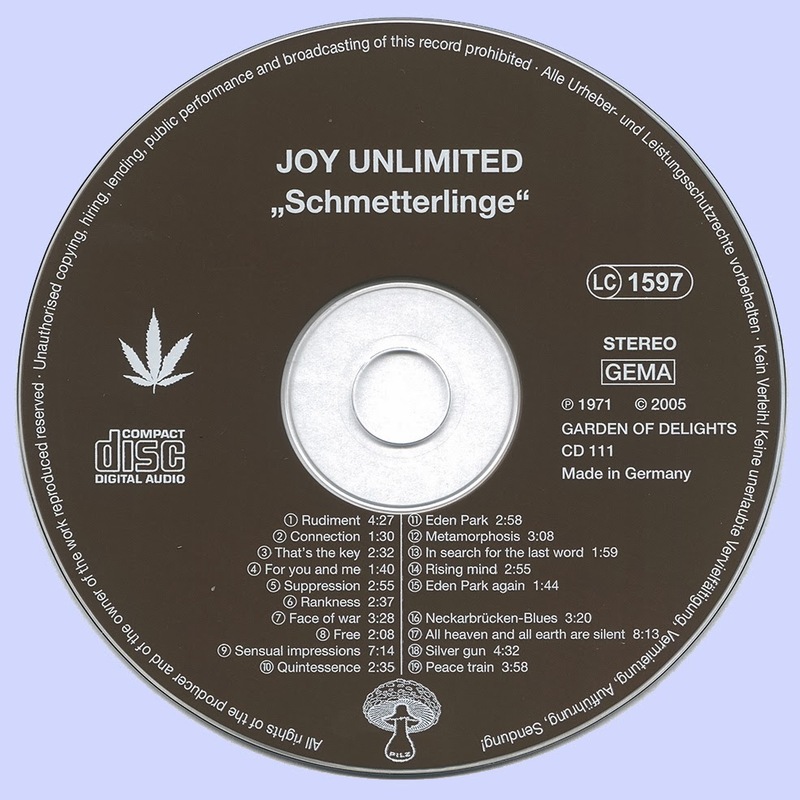 Their name was changed into Joy Unlimited in 1969, and five further singles were released on Polydor in 1969 and 1970. Polydor also released their first album Overground (1970), a befitting title, as it contained 12 short pop-blues rock songs, clearly inspired by Janis Joplin. For this reason, it is a bit dated today and only completists should investigate. By then, the group was a sextet. 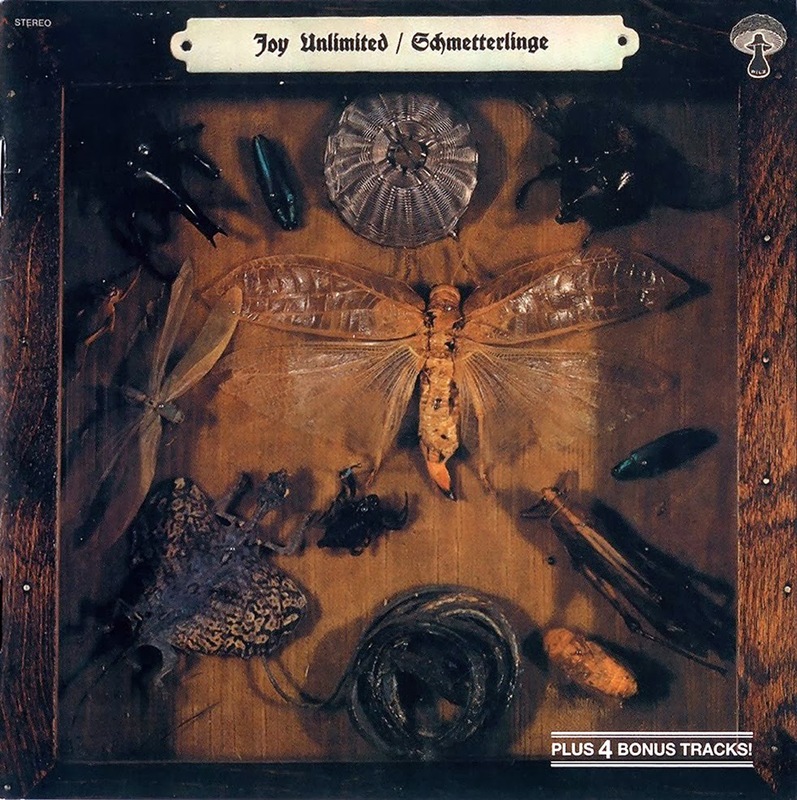 Schmetterlinge ('butterflies') was a solid step in a progressive direction. 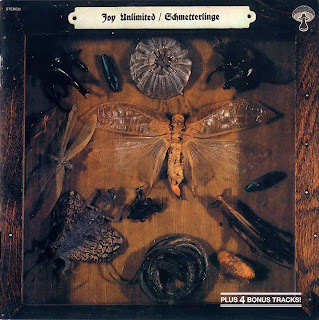 Indeed a very versatile album, ranging from the gutsy Joplin blues of "Rankness" via free jazz improvisations like "Sensual Impressions" to excellent progressive rock songs like "Rudiment". This album saw the arrival of a seventh member: Cord Kothe. The arrangements were refined, benefiting from the group's strong musical muscle. This, and both of the subsequent albums, contained ballet music! 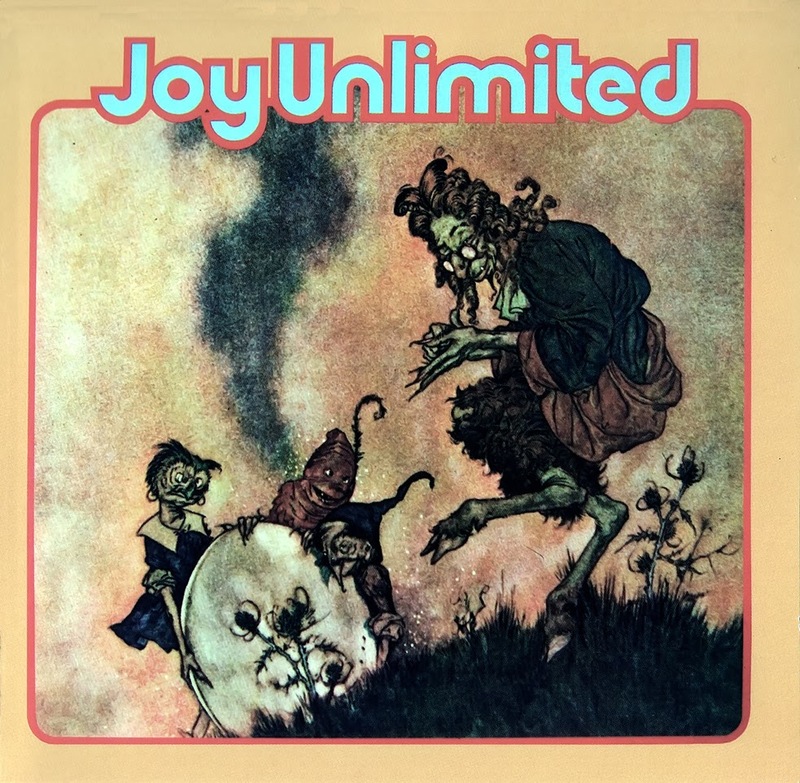 The female vocals placed Joy Unlimited in the European tradition of bands like Sandrose, Circus 2,000 and Earth & Fire. However, this was to change when Joy Fleming departed to start a solo career in 1972.